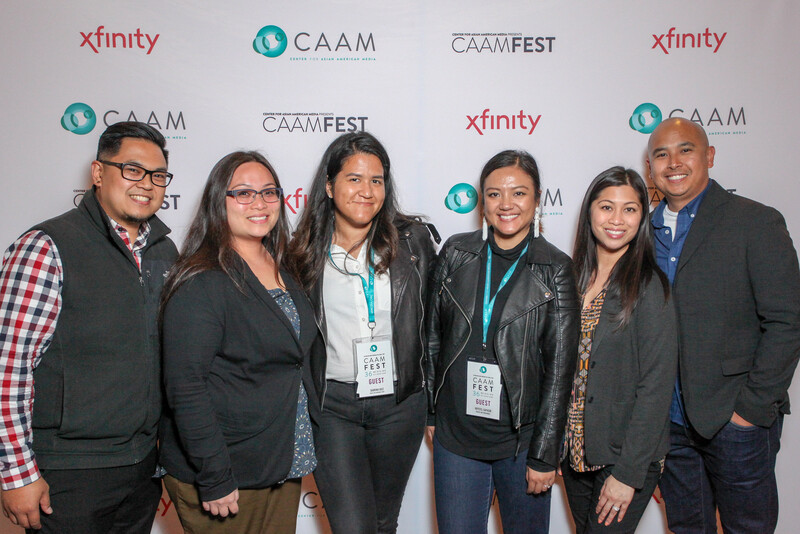 CAAMFest Guest Accreditation is offered to a select number of film professionals. We accept requests for accreditation from individuals and representatives of organizations who have a professional interest in attending the Festival. Accreditation is granted at the Festival’s discretion and is non-transferable. Application is no guarantee of acceptance. To apply, please fill out the Accreditation form by May 1st. If you have any questions, please email Jennifer Lui, Guest Services & Travel Coordinator, at jlui@caamedia.org.